Protecting the inside of your Land Rover requires a product as tough as your vehicle. Our tailored car mats protect against soil, dirt, mud, water and oil. Manufactured and hand finished in the UK, they are hardwearing, waterproof, fire retardant and supplied with all necessary fixings to ensure an easy and secure fit. Fully customisable from the edge strip design and material to the logo and available in 3mm or 5mm rubber depending on your needs, the choice of carpet is yours too, from standard to luxury wool twist pile. 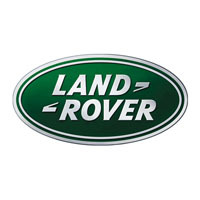 Cut from the original Land Rover template and covered under the manufacturer’s warranty, satisfaction comes as standard with our tailored car mats.